Logitech is known for its personal computers and tablets accessories. 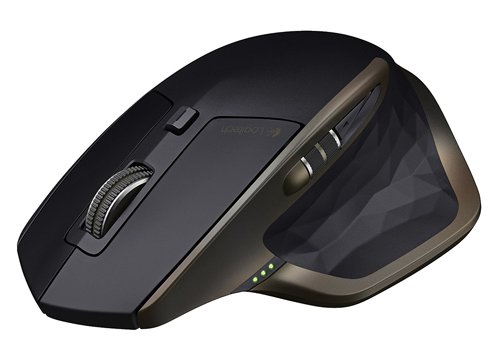 Its reinvention of the computer mouse is the best example of the company’s focus on innovation and quality. With Big Apple Buddy’s personal shopping service, you can now buy direct from the USA Logitech Online Store anytime, anywhere. 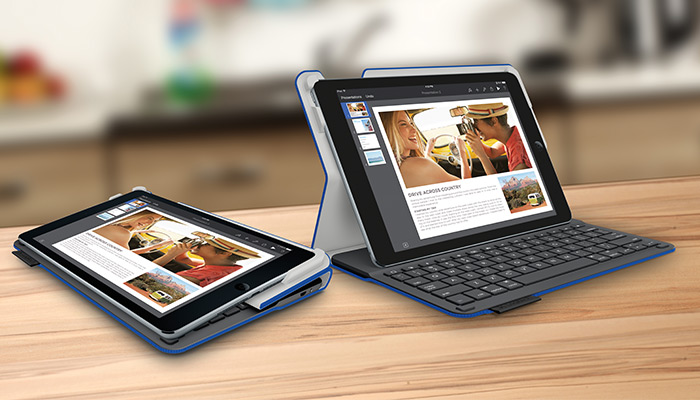 The latest and most portable Apple products are available at Logitech. Personalize your iPad Air 2 with the Logitech Type+ or Logitech Duo-To-Go Wireless Keyboard Case, which comes in red, blue, black, yellow, and even mixed colors. To make your laptop or tablet even more complete, Logitech offers a range of wireless mice. The Logitech MX Master Mouse is extremely ergonomic and is known of its smooth and precise operation. Despite it's smaller size, the Logitech MX Anywhere 2 Mouse is regarded as one of Logitech's most advanced mice to date. Logitech stores are located internationally, but the USA Logitech Online Store has by far the largest collection of Logitech products in the world. 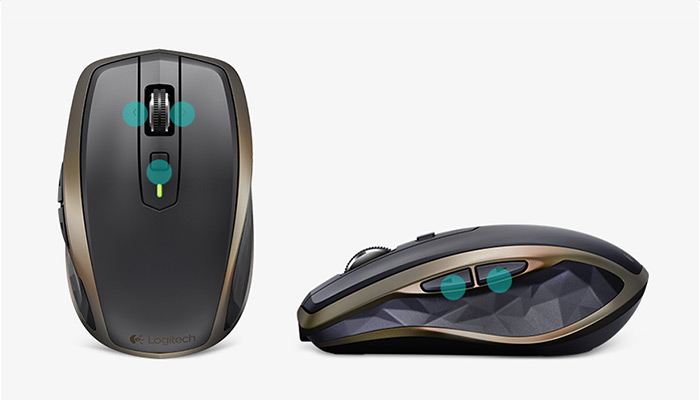 Unfortunately, the USA Logitech Online Store does not currently offer international shipping. Big Apple Buddy, your personal shopper, can however help you buy from the USA Logitech Online Store and ship the products to your doorstep, regardless of where you're located. If you would like to buy from the USA Logitech Online Store, simply let us know what products you would like to order (by filling in the form below). We’ll get back to you with a free international shipping quote within 24 hours!